Beer Cheese Dip Recipe: Smooth and creamy with a hint of spice. 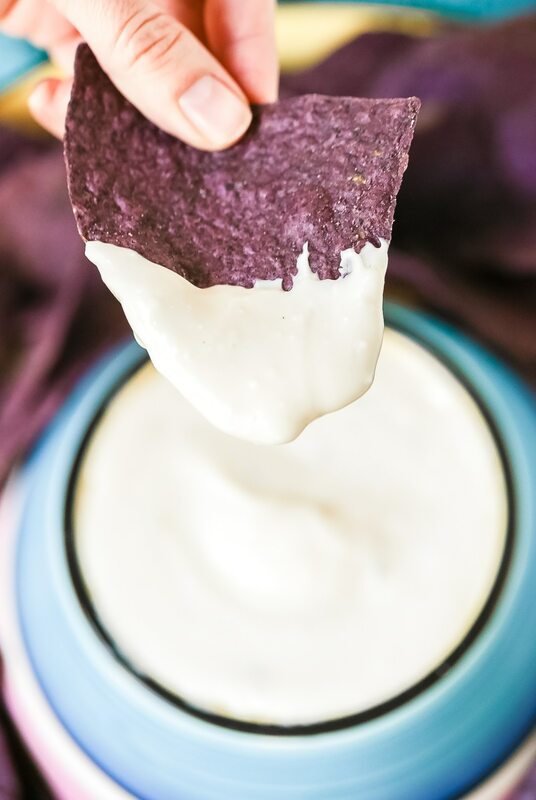 An easy 3 ingredient queso recipe is just what the medico ordered for Cinco de Mayo! Who doesn’t love a big pot of molten cheese? A good queso recipe is something every cook should have in their arsenal. Today’s beer cheese dip is incredible, not only because it requires just three ingredients, but because it tastes so darn good. A homemade queso recipe is a thing of beauty. 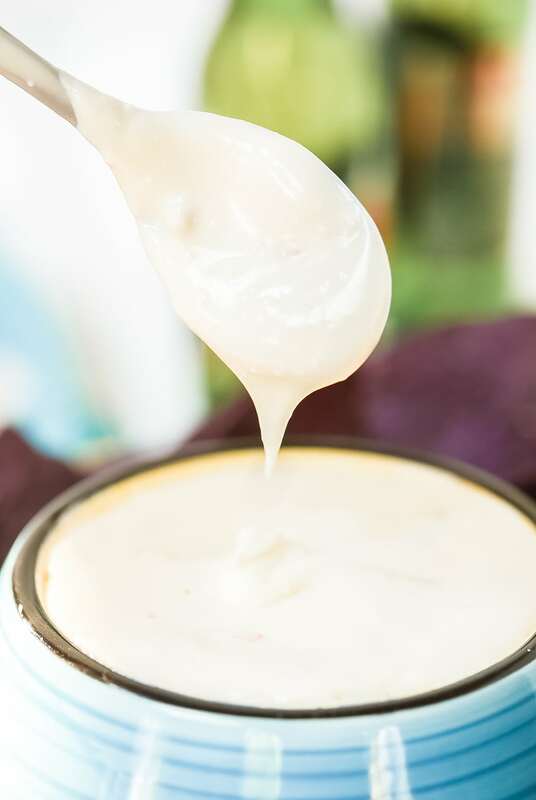 I have several recipes that I alternate through for parties and events, but this beer cheese dip is truly one of my favorites. It’s bursting with spice, salty-nutty essence from the cheese, and hoppy goodness. If you like a nice bottled brew, and you love cheese, you are going to want to kiss my face after tasting this. I’ll set up a kissing booth in preparation. I started with a local spring brew, Highland Little Hump. You can use one of your favorite beers. Just pick one that is light and refreshing, not heavy and robust. Then whisk in cream cheese and shredded pepper jack cheese. Once the cheese has melted into the beer, you have a smooth creamy, slightly-spicy queso recipe with a bright wheaty beer quality. It’s thin enough to pour over pasta, or to use as a cheese sauce for Mexican dishes, yet it is great for dipping. 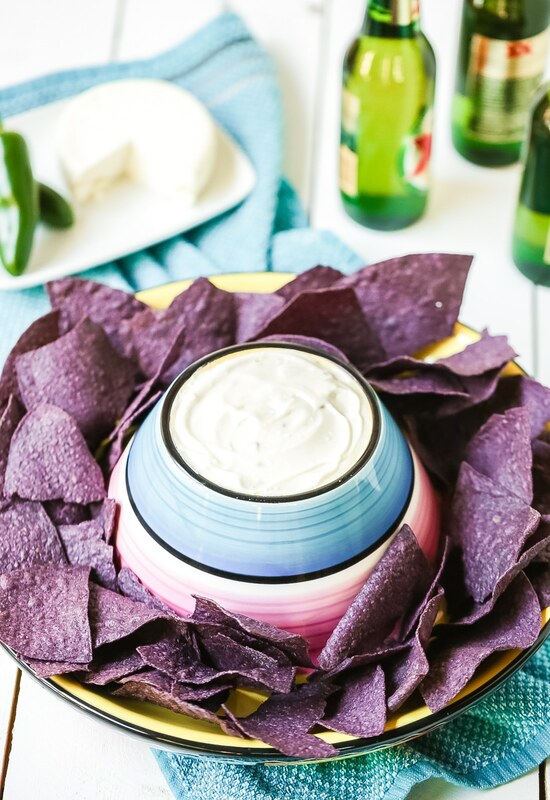 Does This Beer Cheese Dip Need To Stay Warm? Our 3-Ingredient Beer Cheese Dip Recipe does stay loose for a while. However, if you are planning to have the Beer Cheese Dip out for a long period of time, I would recommend keeping it warm in a small crockpot. See The Recipe Card & Video Below For How To Make Beer Cheese Dip. 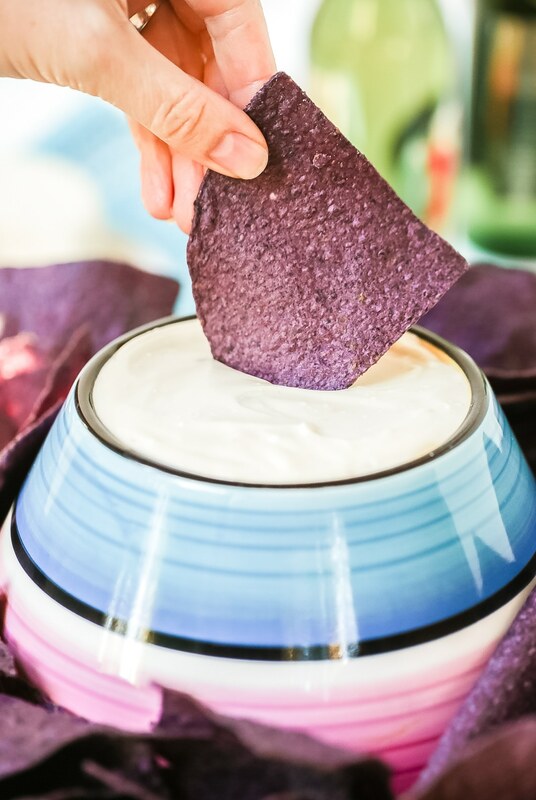 An easy 3-ingredient queso recipe is just what the medico ordered for Cinco de Mayo! Pour the beer in a medium sauce pot and place over medium heat. Bring to a simmer. Cut the cream cheese into cubes and place in the pot. Then shred the pepper jack and add it to the pot. 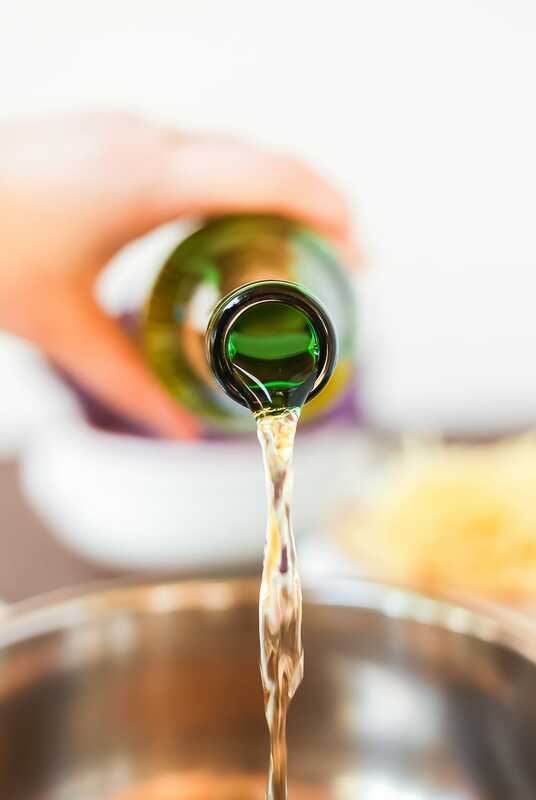 Whisk continually until both kinds of cheese have melted and the beer cheese dip is smooth. It will look a little thin but will thicken the moment it starts to cool. My current favorite dip for all the March madness gatherings. I made this today and my friends loved it. SO GOOD. This was a hit at our last game night! Sooooo good!!! My husband really loved it! Thanks for the recipe! When I see beer cheese dip on a menu in a restaurant, it’s a must to order. Now I can make it at home! Woo hoo! Thank you! 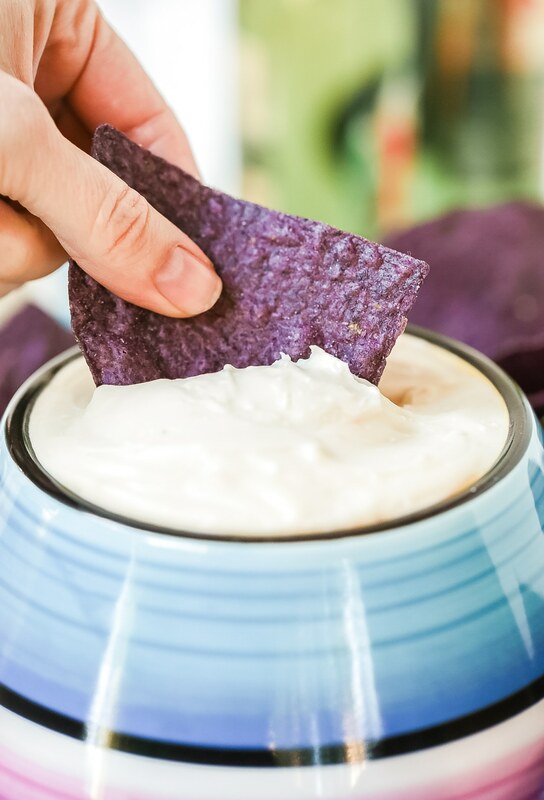 I’m all about this yummy cheesy 3-ingredient dip! 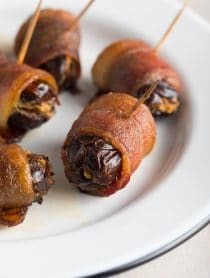 I always love a good beer cheese, and one that’ only 3 ingredients! 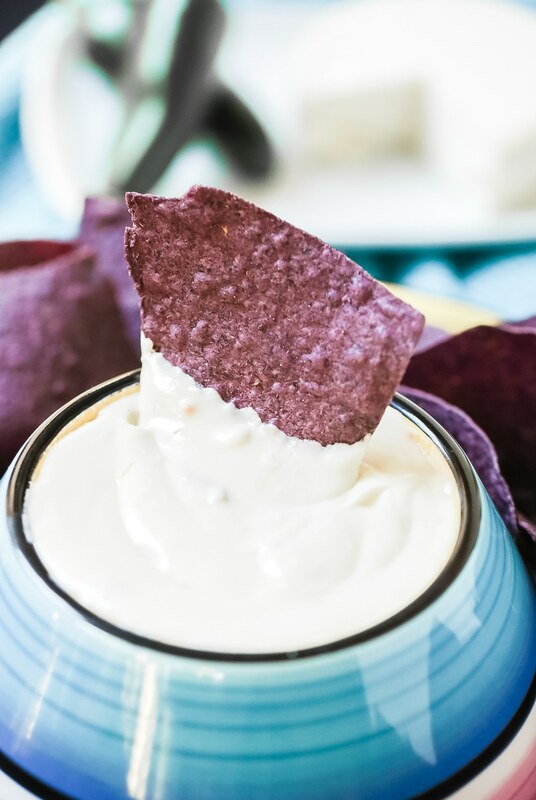 It’s my go-to dip for game days. I absolutely love that this recipe only requires 3 ingredients. Super easy for parties. Will definitely be making it again. So darn easy! And the pepper jack gives a nice kick! Awesome flavor….but DID NOT thicken up. I added cumin and garlic powder to ramp up the flavor, but regardless this is close to my favorite restaurant queso!! I like the combo. 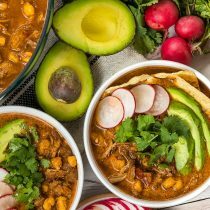 You can make this in a crock pot and it will make itself. Nice. Will make this for a homemade pretzel dip. Life is good. Oh thank god. I just tried the new Pace beer and cheese dip and it was disgusting. Like, so so so bad. 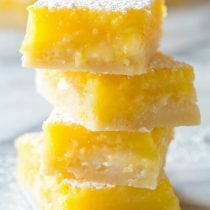 I just wrote a review of it on my other blog and posted a link to this recipe as an alternative to pre-packaged torture. (Seriously, it was so bad). I’ll have to try this now just to get the taste out of my mouth! Does this need to stay warm? Thinking about taking it to a trivia night where the snacks will be out on the table while we play. Just wondering if I need to keep it in a crockpot. Hi Michelle, It does stay loose for a little while, but would be better off warming in a crockpot. 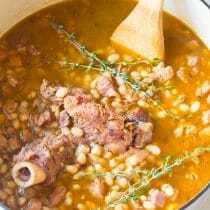 Have you made in a crock pot? Or cook on stove, and transfer to crock pot to keep warm? I’m always game for a good queso, and what could be better than one spiked with beer? I made this for cinco de mayo. So good and easy! I saw the title in my rss reader and I’m pretty sure I started drooling. 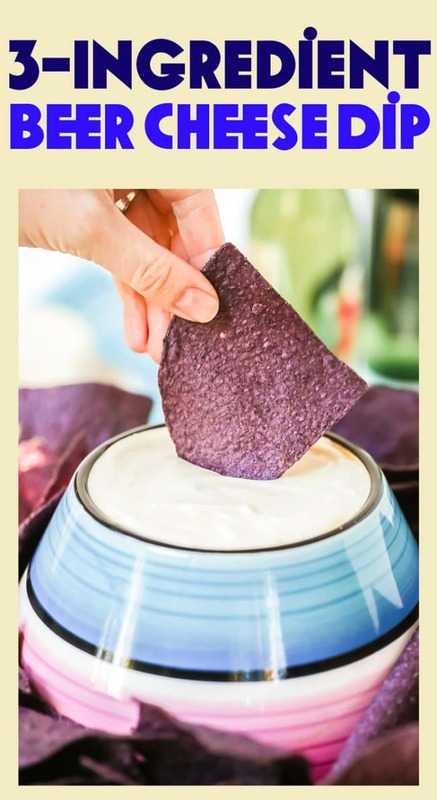 I can’t think of a more perfect dip! YUM!! 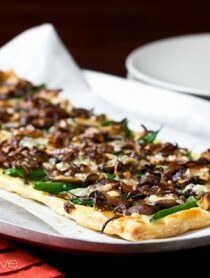 This is must-eat for the weekend! Thanks for sharing!! This is my kind of cheese dip! The cheese dip looks super duper delicious, Sommer. That’s one sturdy cheese dip!! I love a dip you can stand a chip in! jeez, you won’t have to twist my arm to try this! Um, yeah, I want this RIGHT NOW! ummm you combined booze + cheese in a three ingredient dish!? hi, this is the greatest ish ever. What’s not to love about this dip?! AWESOME! 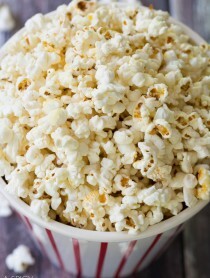 Love that cheesy goodness and love that it’s only 3 ingredients!! Simply the best. 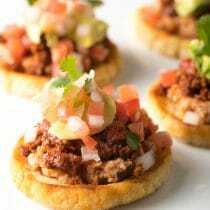 Would be great to take to a Cinco de Mayo party for sure! Love cheese! This looks just amazing, Sommer! Nothing can beat and easy beer cheese dip like this! I live close enough to the Wisconsin border to hear those folks cheering already! Yum! Ummm beer and cheese? That is the language my hubby speaks, so he is going to go crazy over this dip! And, because you’re right – everyone does love a pot of molten cheese – I’ll go crazy for it too! Pinned! this dip looks absolutely dreamy! I love how simple and easy it is to make!